This week on the BALANCE blog we are thrilled to feature Dave Chawner! Dave is an award-winning comic, published author and mental health campaigner. As seen on BBC, ITV & Channel 4 Dave uses comedy to help remove the awkwardness around mental illness. He has appeared on Radio 1, Radio 4 & BBC Radio 5 Live and has written for The Guardian, The Telegraph, The Metro & Cosmopolitan trying to explain his history with anorexia. 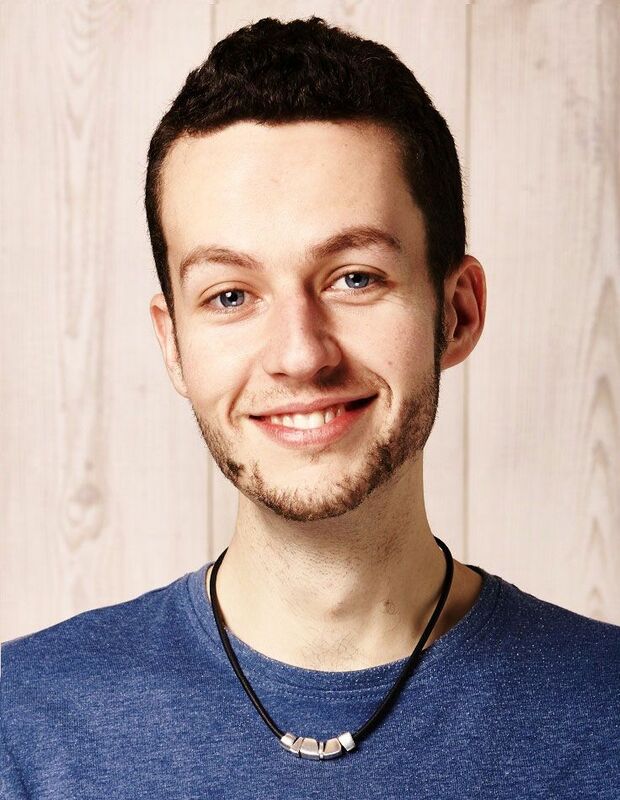 To further sharing his story, he published his debut book last month entitled 'Weight Expectations: One Man's Recovery From Anorexia' which is part memoir and part self-help guide. In his book, he tells the story of how he became anorexic, what his life with mental illness was like, and how he started his journey to recovery. This week, it became a #1 Best Seller on Amazon’s Psychology & Eating Disorder book list in the UK! Along with his book, he has turned his decade-long battle with anorexia into a stand-up show to raise awareness of the illness. Dave uses his comedy “to make mental health for males more palatable” as he recovers from a 9 year battle with Anorexia. In recent years Dave has also worked for and represented charities BEAT, ‘Men Get Eating Disorders Too’, CALM, and Mind, creating awareness and raising money. His most recent venture involves work as a BEAT spokesman to change the NICE Guidelines (National Institute for Health Care Excellence). He is also campaigning for less use in BMI's within the screening process for eating disorders as “this is incredibly damaging for patients”. In a Cosmopolitan article Dave talked about his experience stating “I’d been ill for seven long years before I got help. People assume it's a 'women's issue', which leads to men being underdiagnosed and undertreated, when in fact it can affect anyone. Also, I never felt 'anorexic enough' to need treatment, and was scared to give it up – it had become a comfort blanket." Unfortunately, Dave’s experience can resonate with many, which is why it is so inspiring to see his dedication to breaking the stigma! BALANCE sincerely thanks Dave for using his story in such a powerful way. To learn more about Dave visit his website here. You can order his book in the UK here and in the US here. Follow Dave on Twitter, Facebook & Instagram.